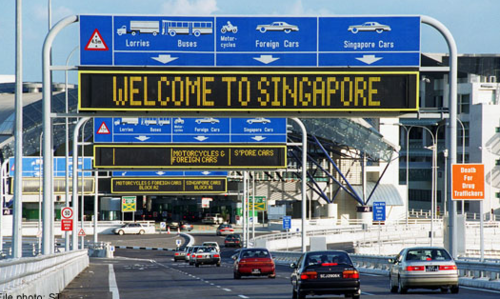 If you fancy a drive from Malaysia to Singapore, rest assured that it is a perfectly achievable feat. Depending on which part of Malaysia you are coming from, you could be as little as 10 minutes away from neighbouring Singapore! 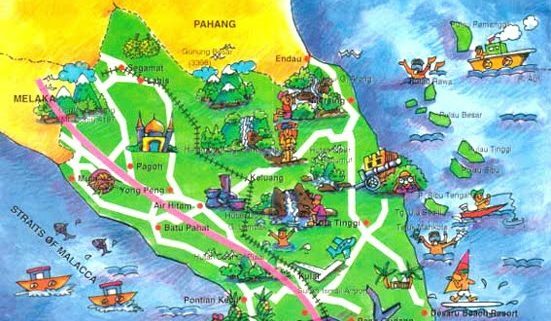 This guide illustrates some of the most popular locations for you to plan your drive from Malaysia to Singapore (or the other way round), starting with Malaysia’s southernmost city, Johor Bahru, and working our way towards Penang, the northern tip of the country.